I've seen Lady Leshurr kill several festivals this summer including Lost and Found and most recenlty Wild Life festvial. Having seen her sets I know that new single "Where Are You Now?" will be a welcome addition. 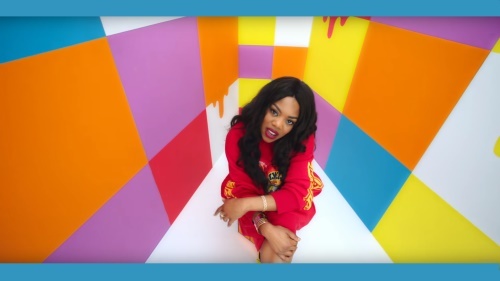 The song's video is bright, fun and Leshurr is the main star. It's quite funny that although Wiley features on a song called "Where Are You Now?" but doesn't appear in the accompanying music video. "Where Are You Now?" is out now on Apple Music, Spotify and Google Play. Video directed by Carly Cussen.